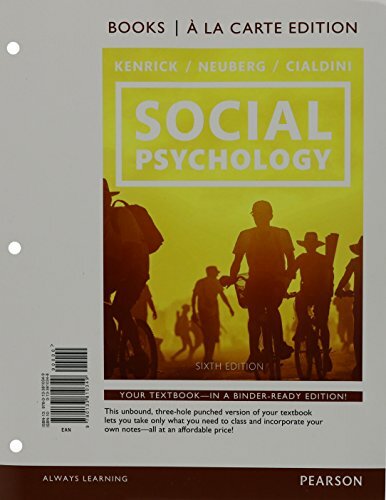 9780134073477 | 6 pck lslf edition (Prentice Hall, December 29, 2014), cover price $180.67 | About this edition: "Reveals social behavior motives, and bridges the person and the social situation. 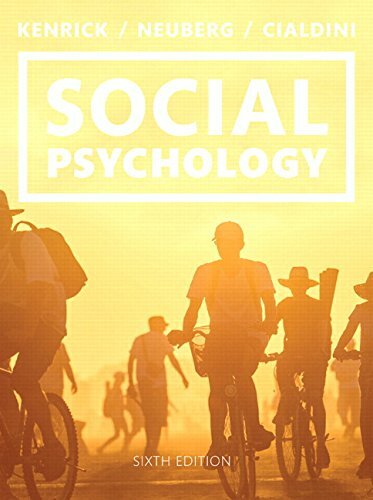 9780133810349 | 6 lslf edition (Prentice Hall, November 21, 2014), cover price $172.00 | About this edition: "Reveals social behavior motives, and bridges the person and the social situation. 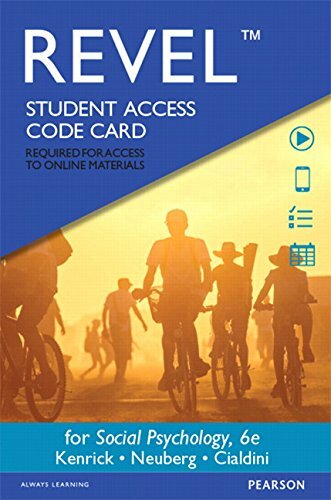 9780134081526 | 6 pck pap/ edition (Prentice Hall, November 16, 2014), cover price $261.47 | About this edition: Reveals social behavior motives, and bridges the person and the social situation. 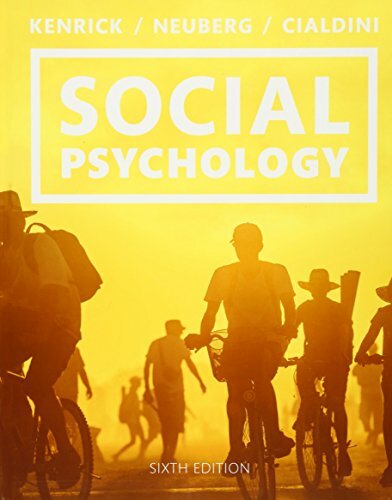 9780133940190 | 6 psc edition (Prentice Hall, December 12, 2014), cover price $92.60 | About this edition: A unique integrated approach to social behavior, REVEL for Social Psychology: Goals in Interaction, Sixth Edition invites readers to consider the interplay of influences both within and outside the person in social situations. 9780133810189 | 6 edition (Prentice Hall, November 2, 2014), cover price $252.80 | About this edition: Reveals social behavior motives, and bridges the person and the social situation. 9780205698073 | 5th edition (Prentice Hall, October 15, 2009), cover price $231.93 | About this edition: Amazing deeds of heroism and horrific acts of terrorism. 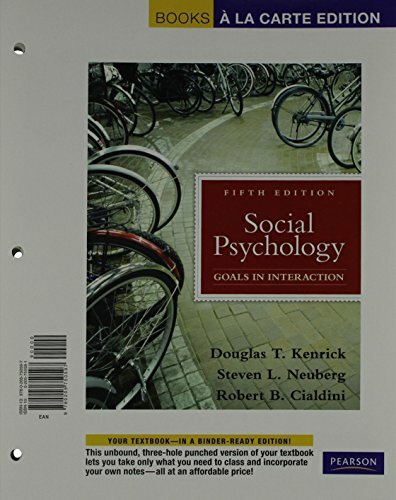 9780205493951 | 4th edition (Allyn & Bacon, November 30, 2006), cover price $143.00 | About this edition: Social Psychology: Goals in Interaction explores how social behavior is goal-directed and a result of interactions between the person and the situation. 9781455584253 | Grand Central Pub, September 9, 2014, cover price $28.00 | About this edition: At some point today you will have to influence or persuade someone - your boss, a co-worker, a customer, client, spouse, your kids, or even your friends. 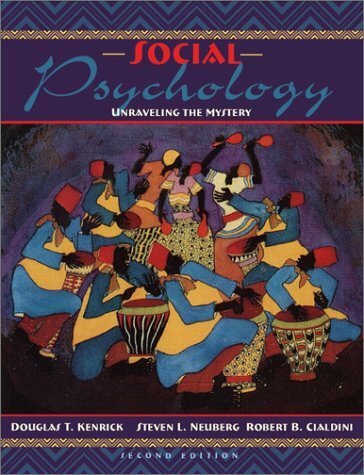 9780805832792 | Psychology Pr, December 1, 2000, cover price $130.00 | About this edition: This book provides a diverse collection of studies reporting the effects of social influence processes in multiple cultures at both the universal and culture-specific levels. 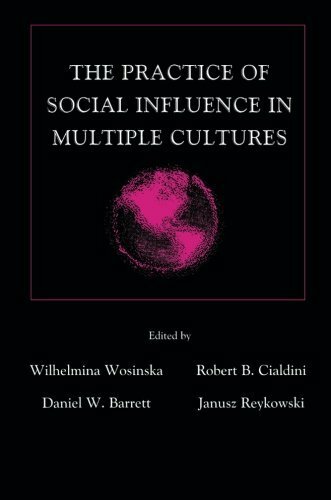 9781138012608 | Psychology Pr, September 11, 2014, cover price $54.95 | About this edition: This book provides a diverse collection of studies reporting the effects of social influence processes in multiple cultures at both the universal and culture-specific levels. 9780061241895 | Harperbusiness, January 1, 2007, cover price $17.99 | About this edition: Influence, the classic book on persuasion, explains the psychology of why people say "yes"—and how to apply these understandings. 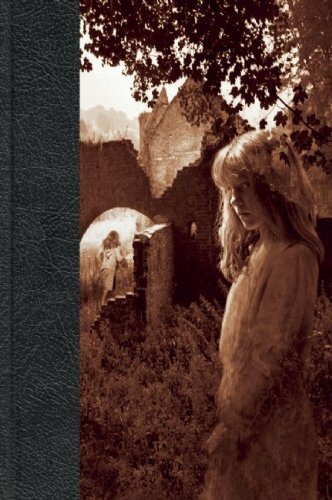 9780688128166 | Revised edition (Quill, September 1, 1993), cover price $15.95 | About this edition: Some people just won't take no for an answer. 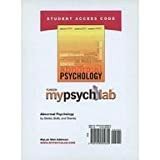 9780205795178, titled "Social Psychology Mypsychlab Student Access Code Card" | 5 psc edition (Prentice Hall, January 5, 2010), cover price $66.67 | About this edition: ALERT:Â Before you purchase, check with your instructor or review your course syllabus to ensure that youÂ select the correct ISBN. 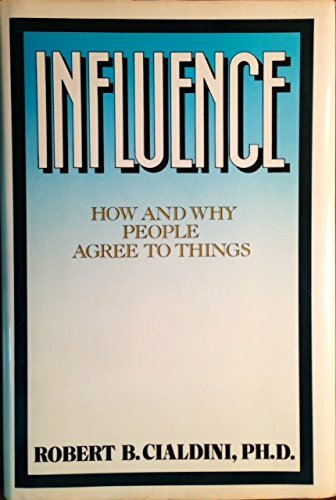 9781933618425, titled "The Influence" | Consortium Book Sales & Dist, March 1, 2011, cover price $195.00 | About this edition: This new edition of The Influence features J. Small changes can make a big difference in your powers of persuasion What one word can you start using today to increase your persuasiveness by more than fifty percent? Which item of stationery can dramatically increase people's responses to your requests? How can you win over your rivals by inconveniencing them? Why does knowing that so many dentists are named Dennis improve your persuasive prowess? Every day we face the challenge of persuading others to do what we want. But what makes people say yes to our requests? Persuasion is not only an art, it is also a science, and researchers who study it have uncovered a series of hidden rules for moving people in your direction. Based on more than sixty years of research into the psychology of persuasion, Yes! reveals fifty simple but remarkably effective strategies that will make you much more persuasive at work and in your personal life, too. 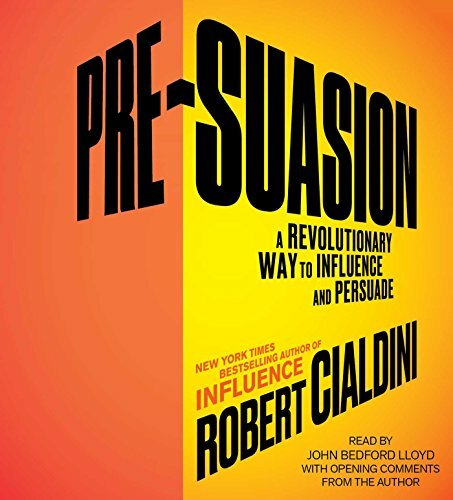 Cowritten by the world's most quoted expert on influence, Professor Robert Cialdini, Yes! 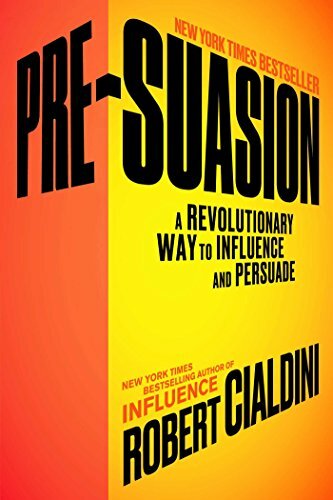 presents dozens of surprising discoveries from the science of persuasion in short, enjoyable, and insightful chapters that you can apply immediately to become a more effective persuader. Why did a sign pointing out the problem of vandalism in the Petrified Forest National Park actually increase the theft of pieces of petrified wood? Why did sales of jam multiply tenfold when consumers were offered many fewer flavors? Why did people prefer a Mercedes immediately after giving reasons why they prefer a BMW? What simple message on cards left in hotel rooms greatly increased the number of people who behaved in environmentally friendly ways? Often counterintuitive, the findings presented in Yes! will steer you away from common pitfalls while empowering you with little known but proven wisdom. Whether you are in advertising, marketing, management, on sales, or just curious about how to be more influential in everyday life, Yes! shows how making small, scientifically proven changes to your approach can have a dramatic effect on your persuasive powers. 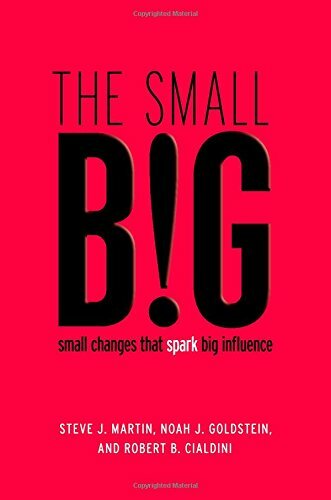 9781416570967 | Free Pr, June 10, 2008, cover price $25.00 | About this edition: Small changes can make a big difference in your powers of persuasion What one word can you start using today to increase your persuasiveness by more than fifty percent? 9780743583268 | Unabridged edition (Simon & Schuster, February 17, 2009), cover price $29.99 | About this edition: Every day we face the challenge of persuading others to do what we want. 9780205609994 | 5th edition (Pearson P T R, July 29, 2008), cover price $37.60 | About this edition: Influence: Science and Practice is an examination of the psychology of compliance (i. 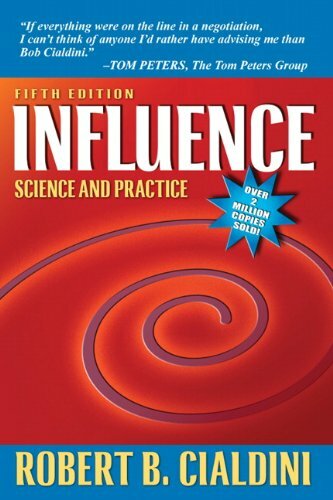 9780321011473 | 4 sub edition (Allyn & Bacon, July 1, 2000), cover price $26.00 | About this edition: Influence: Science and Practice is an examination of the psychology of compliance (i. 9781886746763 | 3 sub edition (Talman Co, August 1, 1996), cover price $24.95 | About this edition: Narrative writing is combined with scholarly ideas in this examination of the psychology of compliance (ie uncovering which factors cause one person to say "yes" to another's request). 9780673467515 | 3rd edition (Harpercollins College Div, February 1, 1993), cover price $38.00 | About this edition: Narrative writing is combined with scholarly ideas in this examination of the psychology of compliance (ie uncovering which factors cause one person to say "yes" to another's request). 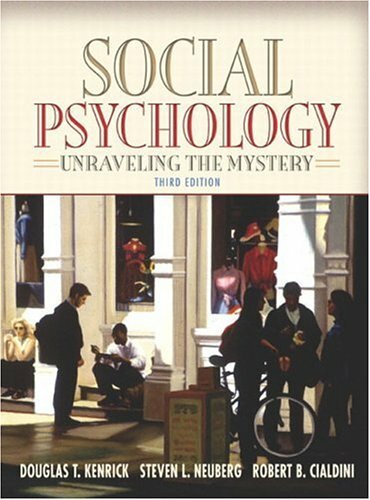 9780205420483 | 3 edition (Allyn & Bacon, July 16, 2004), cover price $150.00 | About this edition: Social Psychology: Unraveling the Mystery explores how social behavior is goal-directed and a result of interactions between the person and the situation. 9780205332977 | 2 edition (Allyn & Bacon, July 1, 2001), cover price $104.40 | About this edition: This book offers a unique integrated approach to social behavior.